When military men and women return home, they can find it hard to make the transition. At Operation Care, we think it should be easier to get the counseling they need without the stigma that comes from getting counseling. 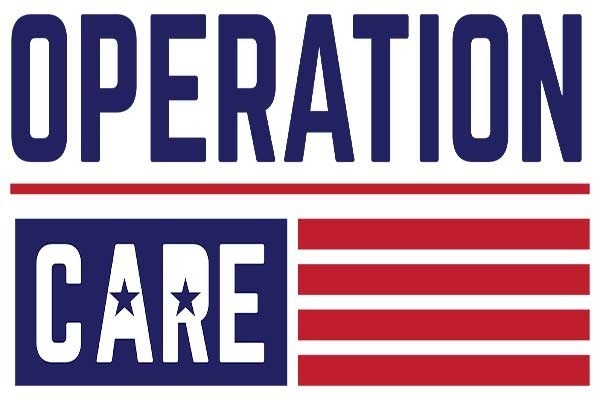 Operation Care has marriage mentors and Dave Ramsey trained financial coaches committed to supporting warriors, so they can strengthen their families and thrive in their communities. We need you to make this support available to more warriors. 3. Change the lives of military families as they get the counsel they need. The funds donated through this campaign will be used to expand Operation Care to new military communities and through online channels. They will be used to strengthen the infrastructure needed to provide - as close to 24/7 call in coverage as possible.